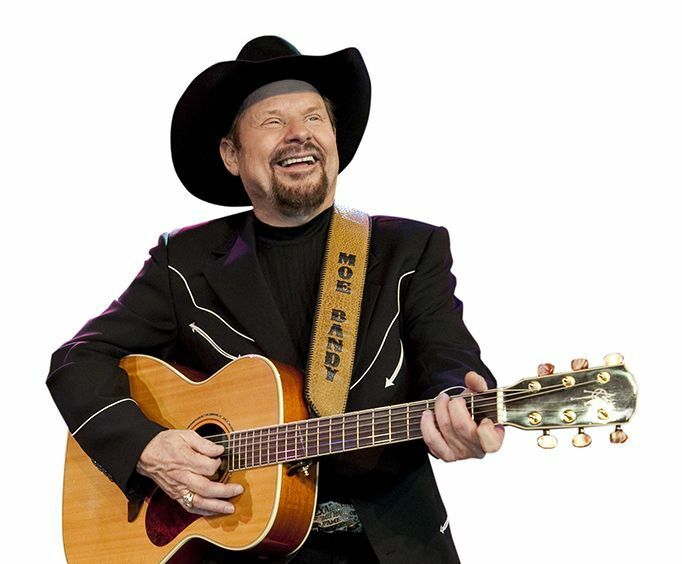 Country music fans will have a fantastic time in Branson with the family favorite Moe Bandy Show playing live. Moe Bandy is your original "good ol' boy" coming from a background of bull riding and steel working before he made it big in country music. You will feel and hear the emotion of this musician come through with every note he sings, with everything from rowdy honky-tonk tunes to romantic country ballads. 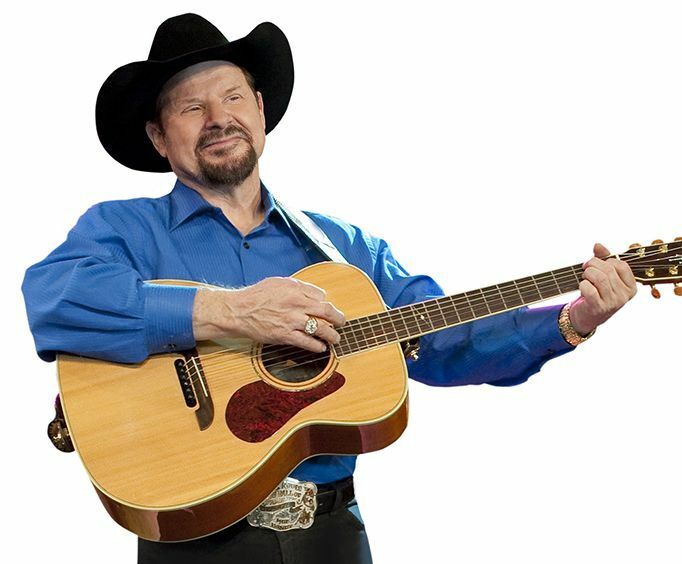 Moe Bandy's songs range from bluegrass to classic country, and his show includes a touch of his famous comedy routines as well. 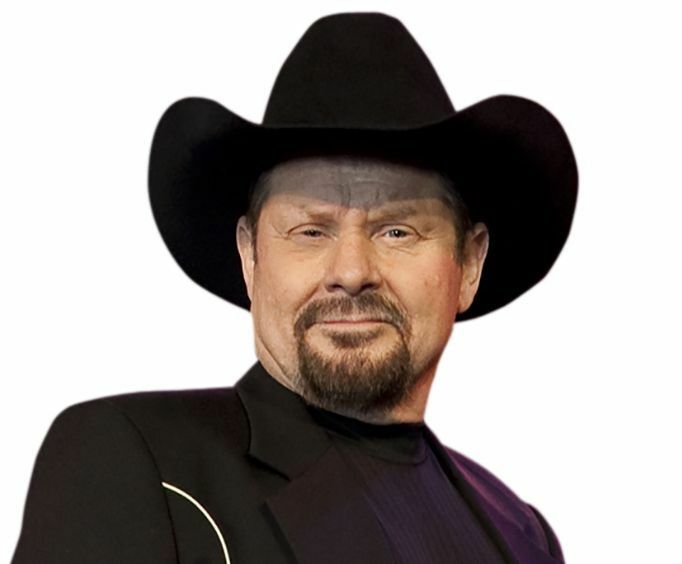 During the Moe Bandy Show, you will be entertained by some of his greatest hits, including "Americana," "It's a Cheating' Situation," "Good Ol' Boys," and many more. If you are looking for a country music show the whole family will enjoy on your next trip to Branson, treat yourself to the music and good times of the Moe Bandy Show. This is one show you won't want to miss! See schedule for show dates and times. This theater is handicap accessible. What is included in the admission price for Moe Bandy Show? Love the show moe is really nice and love kari garrison, and harley worthit.Everyone even the band members are so friendly to everyone. I take my grand kids at least twice a year. The 3 year old always ask to see moe and kari, she sings along with them on the videos we have. Need more, mine are getting worn out. Mo is the greatest. Wish he still had hargus. They made a fantastic pair. The moe bandy show is a must see while in branson. Moe brings back his great old hits, and provides such a great and relaxed atmosphere. I also enjoy it when the entertainers are willing to stick around and sign autographs, it makes the fans feel appreciated. No matter how small the crowd he performs as though he has a full house.